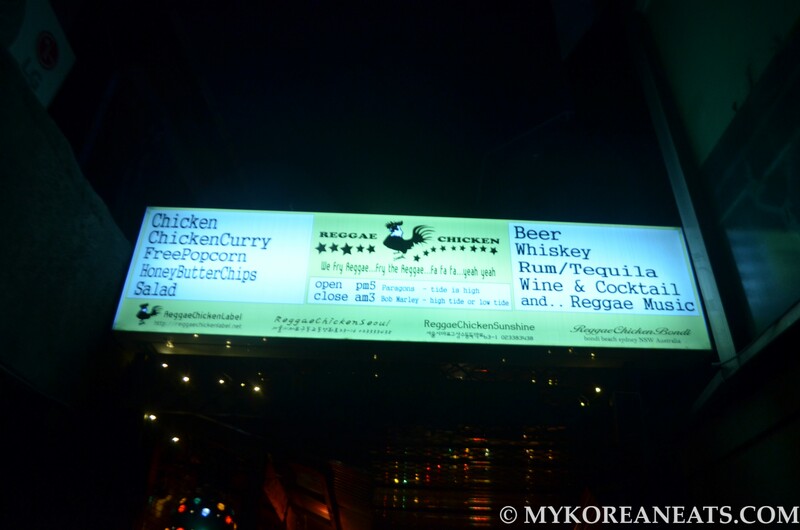 Even though I’ve been coming to Reggae Chicken since it’s heyday (close to a decade and counting now), I’ve never gotten enough quality photos to do it justice because the place is always dark – a food photographer’s worst nightmare and a personal pet peeve. Luckily, an early visit to their Sangsu branch last week allowed me to get some decent pics for this long-overdo blog post, and it reminded me once again how great this place is for its unique reggae-themed decor (think Bob Marley and weed paraphernalia) plus their magical fried chicken with accompanying dipping sauces. 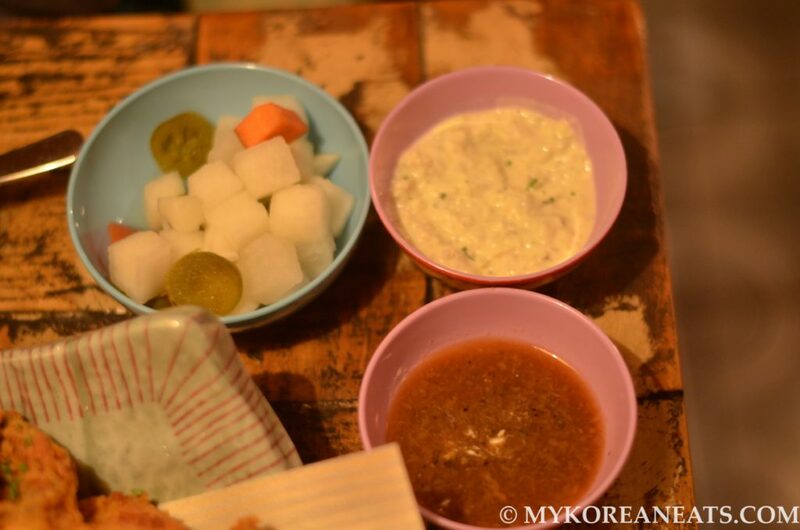 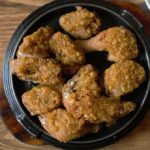 I’ve tried all the best KFC joints that Seoul has to offer, but this place remains near the top for its years of consistency and sentimental reasons (it’s Hongdae, after all). 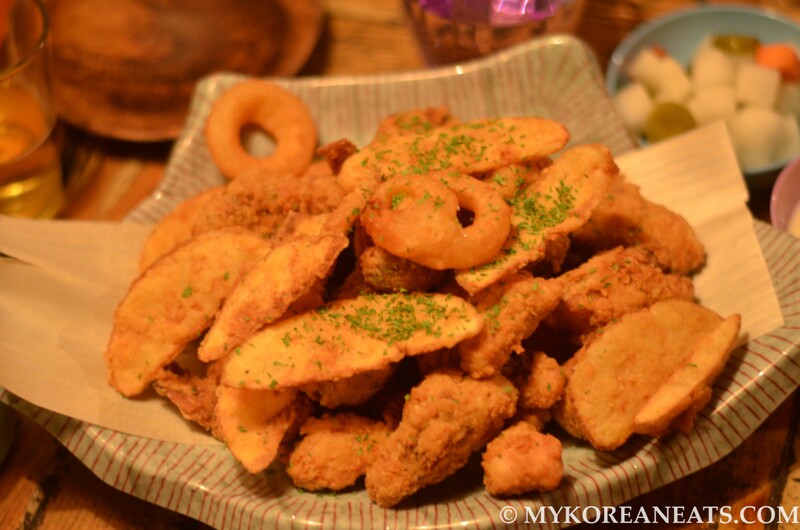 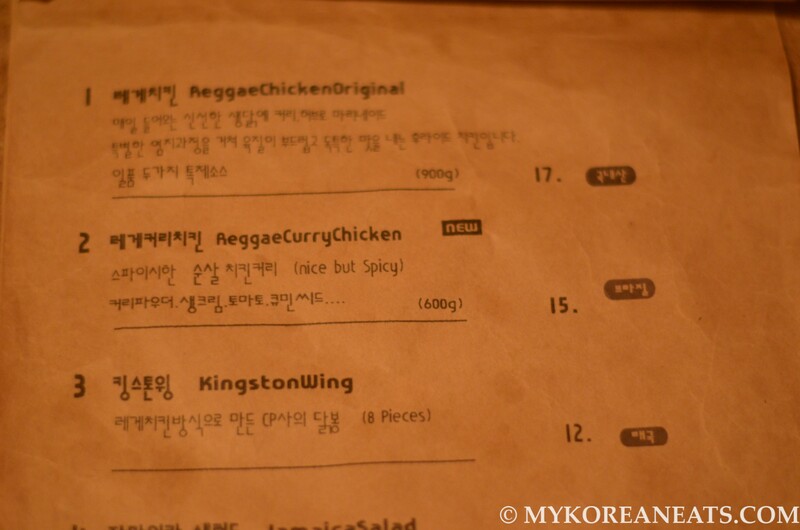 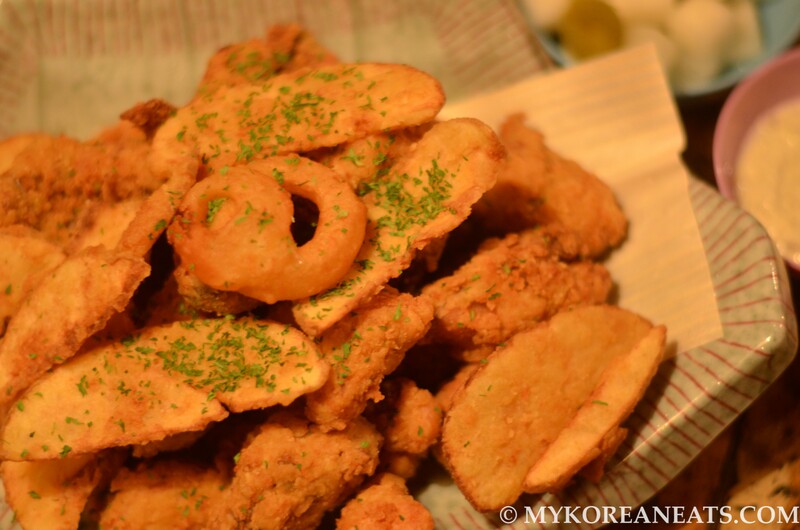 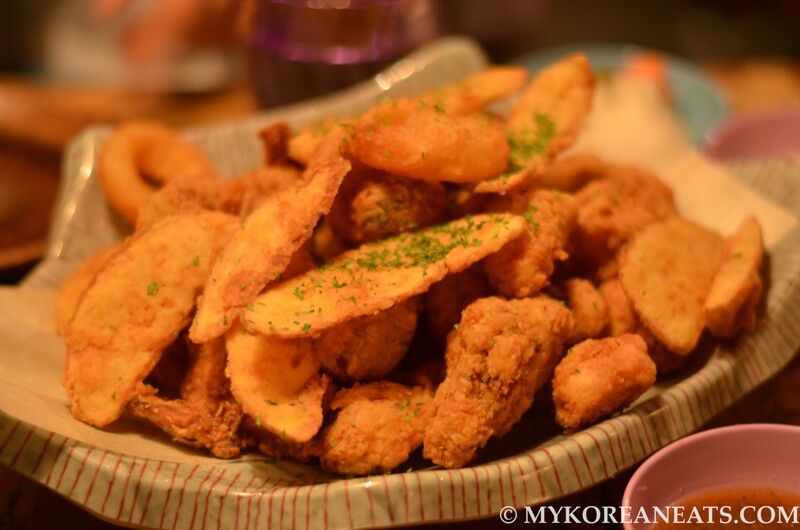 Their signature dish is Reggae Chicken Original (17,000 won), which is a heaping platter filled with crispy, wonderfully breaded, and always scalding hot pieces of fried chicken topped with a few chunks of potato wedges and onion rings. 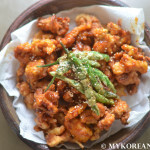 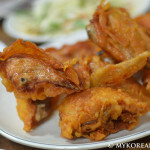 The batter is light and crumbly, and most importantly, the chicken is juicy with loads of flavor bursting with every bite. 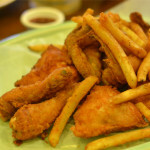 If that weren’t good enough, the fried birds come with two terrific in-house sauces: the original (and one that I can’t get enough of) is a combination of garlic, red wine, ground pepper, and other aromatic spices (similar to a salsa-like slurry but much tangier), and they newly created special “white” sauce which tasted a bit like ranch dressing with minced garlic (not bad, not great, and a nice backup to the original). 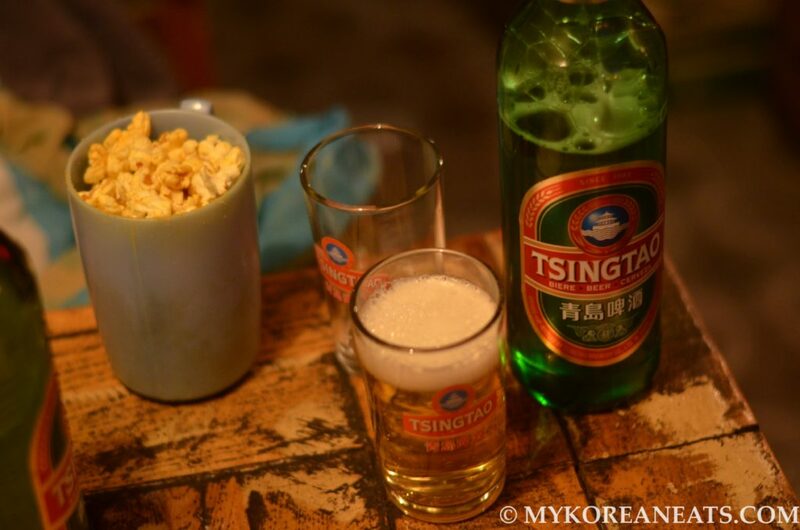 Lastly, and in true “chimek” fashion, bottles of Tsingtao is a must here at Reggae Chicken as they come out chilled, perfect for warm summer nights. 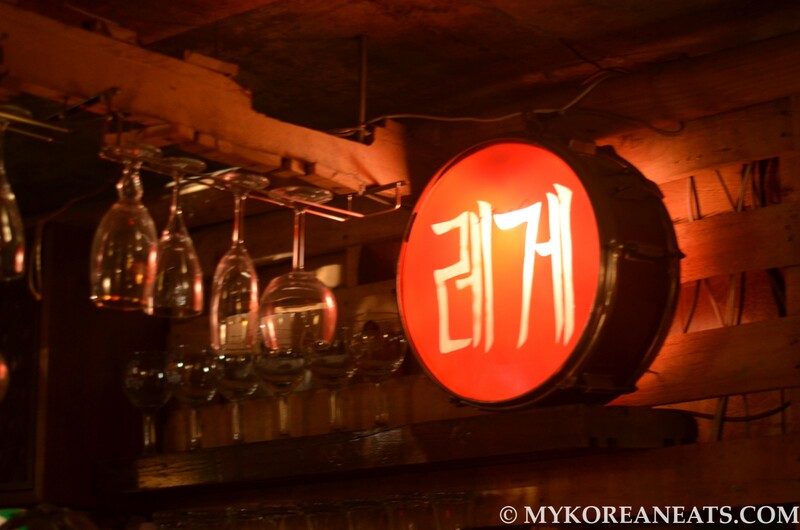 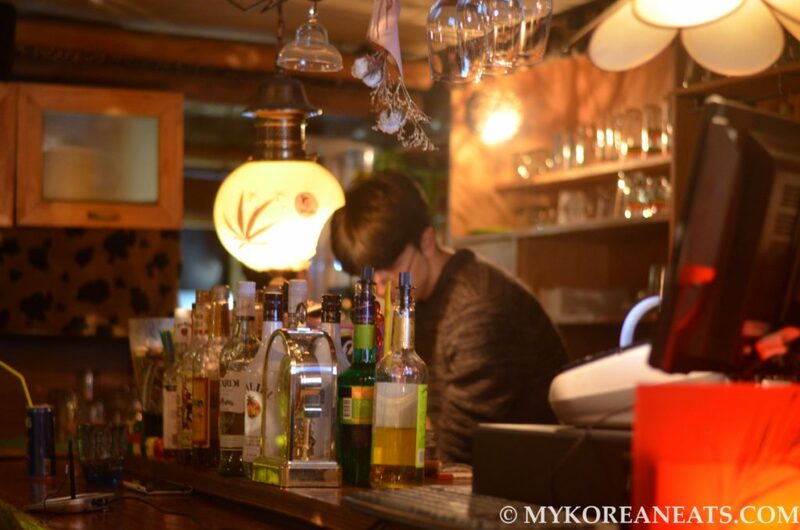 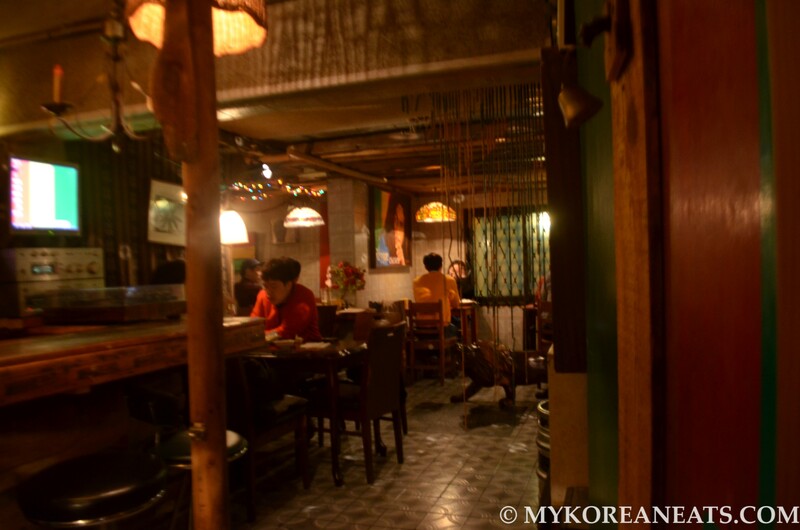 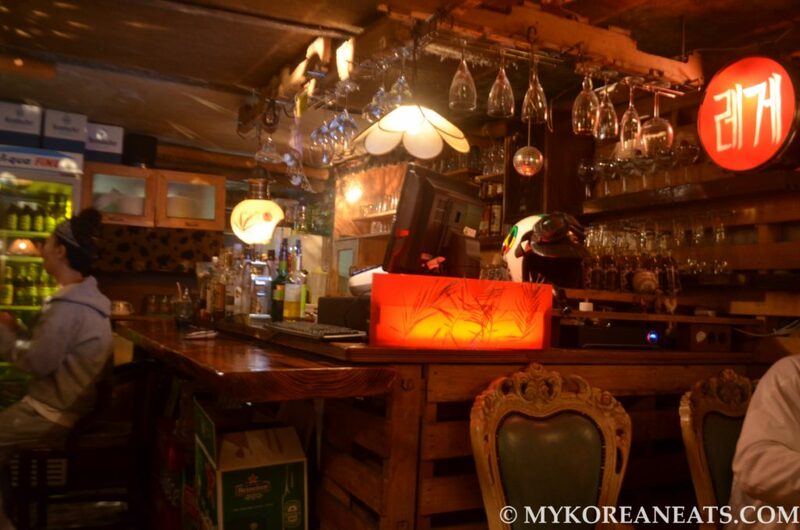 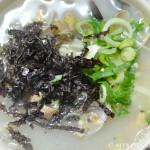 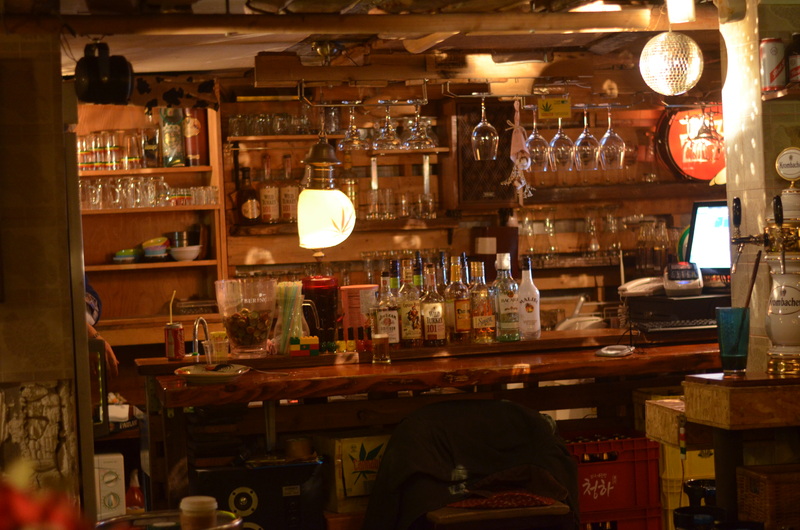 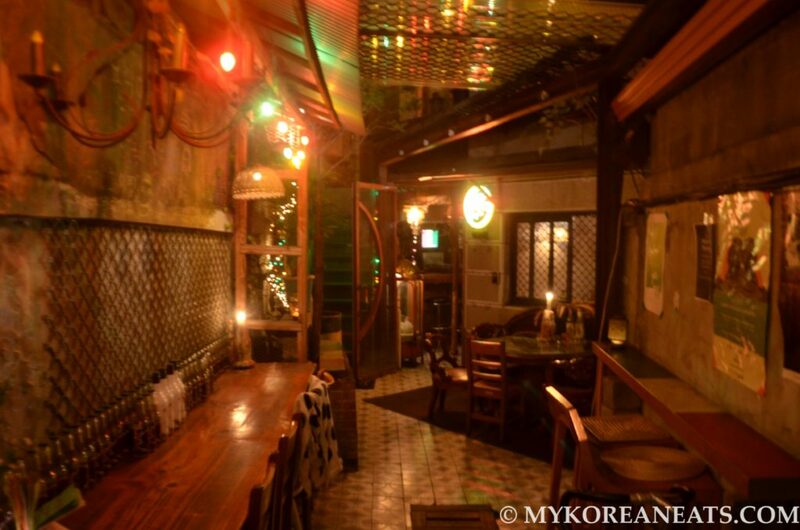 Both locations are in the Hongdae area (Yeonnam-dong and Sangsu-dong) and both are highly recommended. 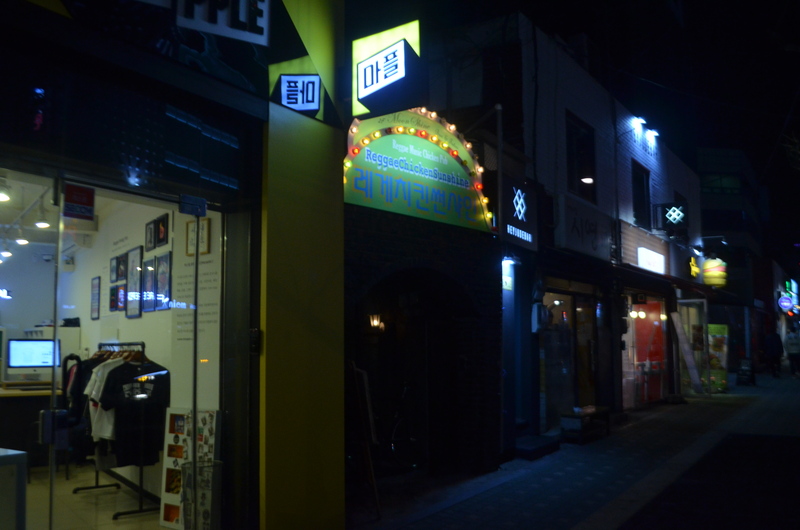 If you are not keen with mini-bathrooms that carry a stench, I personally recommend the larger branch near Sangsu Station (pictures provided below).